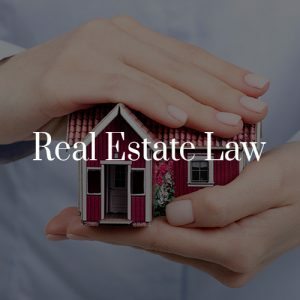 Costa Law is a full-service law office Toronto that has earned a reputation for its creative and result driven approach to the law. 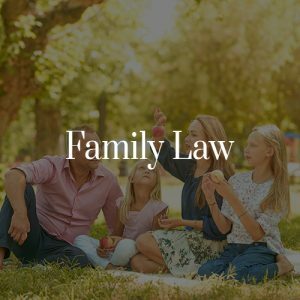 Costa Law was founded by David Costa, and has expanded over the years to become what it is today – a well-established and respected firm. 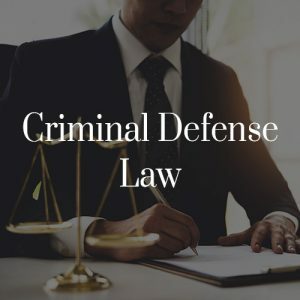 Our attorneys have the necessary knowledge, skill, and determination to achieve the results that our clients deserve. 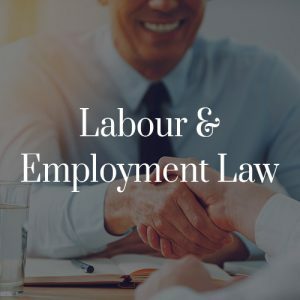 We have extensive experience arguing before all levels of provincial and federal courts, and have a deep understanding of the complexities of both procedural and substantive law. 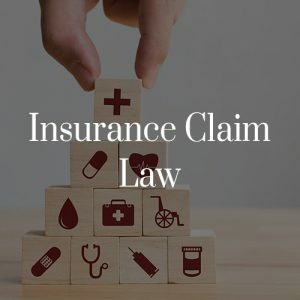 Our attorneys are leaders in their respective fields, and are familiar with the most recent changes of the federal and provincial statutes, codes, and regulations. We pride ourselves on being one of the top law offices in Toronto, and are dedicated to providing the highest quality of legal services at an affordable price. We are a full service law firm with multiple practice groups that each specialize in a particular area of law. 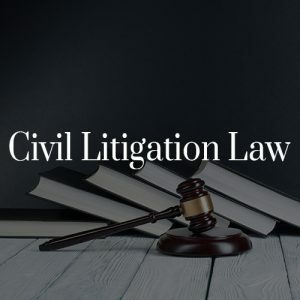 Our practice areas include criminal litigation, civil litigation, real estate law, family law, wills and estates, business law, immigration law, labor and employment law, and more. Although our practice groups focus on different areas of the law, our firm operates as a complete whole. Our practice groups often work together and freely exchange ideas, which allows us to deliver excellent legal product to all of our clients. Costa Law has a longstanding commitment to ensuring that our firm reflects the diversity of the world we live in. 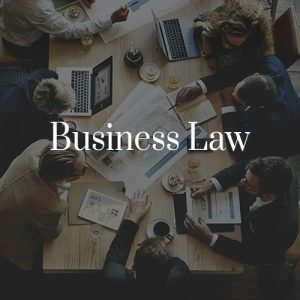 Here at Costa Law we employ attorneys with unique backgrounds and experiences, who can draw from their specific set of skills and talent to help contribute to the success of our law firm and clients. Here at Costa Law, our support staff plays an instrumental role in our success. Our paralegals and law clerks undergo extensive training, and have many years of experience working side by side with our attorneys and clients. 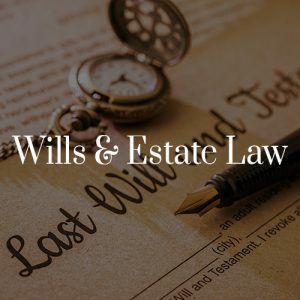 Our attorneys, paralegals, and law clerks are also trained to use a wide range of up-to-date software such as Divorcemate, ACL, Teranet Registry System, Conveyancer, and Quick Law to assist them in performing legal research and legal work as efficiently as possible. At Costa Law, we value strong partnership and long-term client relationships. That’s why we make our clients’ success a priority. Over the years, we have built a service culture within our law firm that is reflected in everything we do. Whether its solving a legal issue, providing legal counsel, or coming up with creative solutions to further your business we will come up with creative, efficient, and effective solutions. Mr. David Costa is the founding member of Costa Law Firm. Within a short period of time David generated a client base that recognizes his unique ability to achieve effective results. Read More! 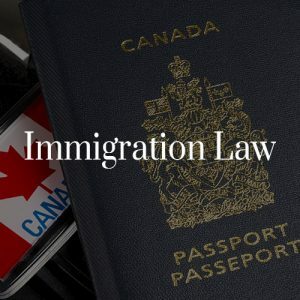 Kowlasar Misir is a lawyer with Costa Law Firm, where he practices in such major areas as criminal, real estate, immigration and family law. Read More! Erwin La graduated from York University with Honours B.A, with double major of History and Political Science. Read More!